I had the pleasure of making the poster for this great film. Behind the result lies a long process of sketches and ideas, communicating with the director and producers. 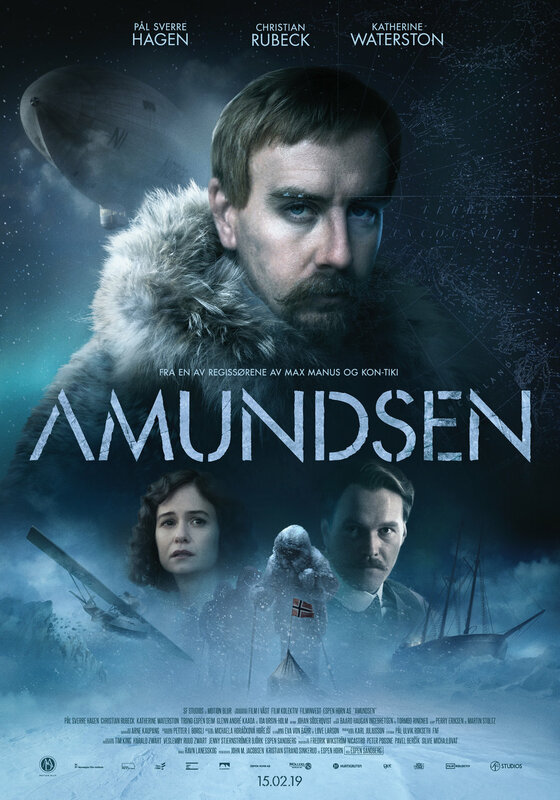 Whilst making this video, I also got to learn more about Roald Amundsen, which is a very fascinating human to say the least. Here you can see the full trailer for the film. Amazing work by director Espen Sandberg. Below is the landscape format poster we ended up with.